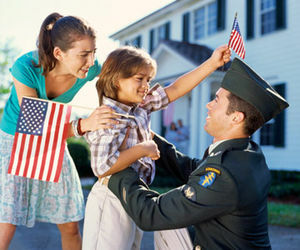 Military families come with unique traditions and challenges -- especially when one parent gets deployed. 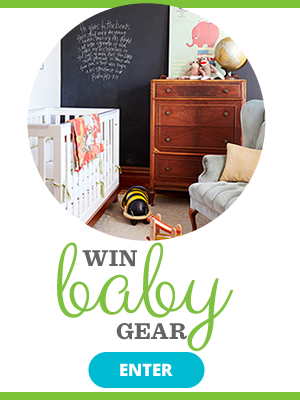 Here's how to help your family through the tough times, and make together time count. 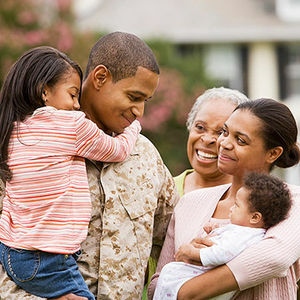 If you have a family member who is frequently deployed, bonding moments are even more important. Here are ways to make sure everyone stays in touch. Air Force families like the Smiths know that their comfortable home life could be interrupted at any time. Here's what life looked like for the Smith family in 2003, when both parents faced deployment over seas. 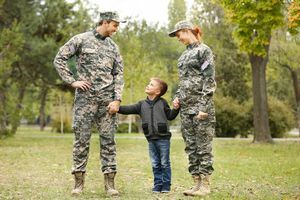 Deployment can be a difficult topic to talk about with kids -- these tips can help deployed parents start a conversation. 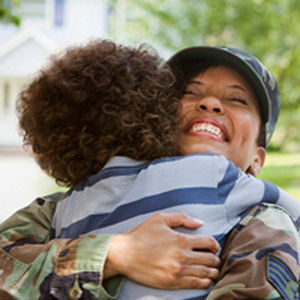 How to help children of military families cope. 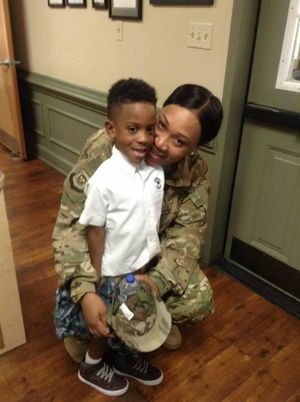 A military mom's homecoming was made all the more emotional when she surprised her two sons. Moves can be tough on kids. If you're uprooting them often, there are still ways you can help them build strong communities in their new hometowns.